Montreal is a fantastic city. From it's glorious old architecture to its beautiful scenery, it's a no brainer as to why the city is busting with visitors taking advantage of all the city has to offer. 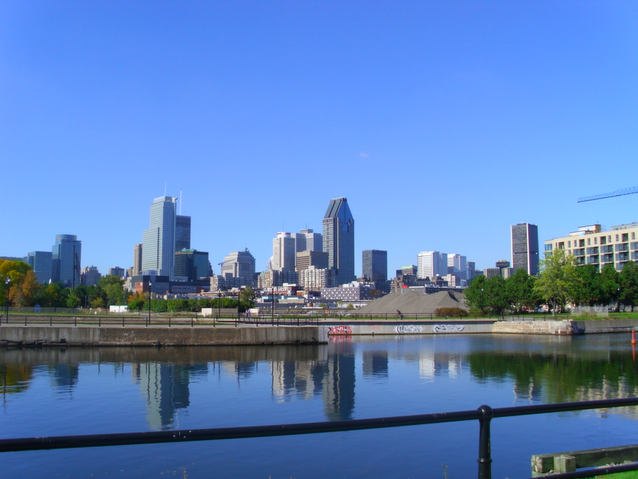 Since dandyhorse is all about everything bike, we've compiled a short list of why the city of Montreal isn't just great, it's great for biking. One of the great things about a beautiful city is having great way to explore it and when cycling in Montreal cyclists get different perspective one of Canada's greatest cities. 2. It's a city full of great cycling infrastructure: PROTECTED BIKE LANES galore! Cycling infrastructure is one of the most important part of cycling in in a city. 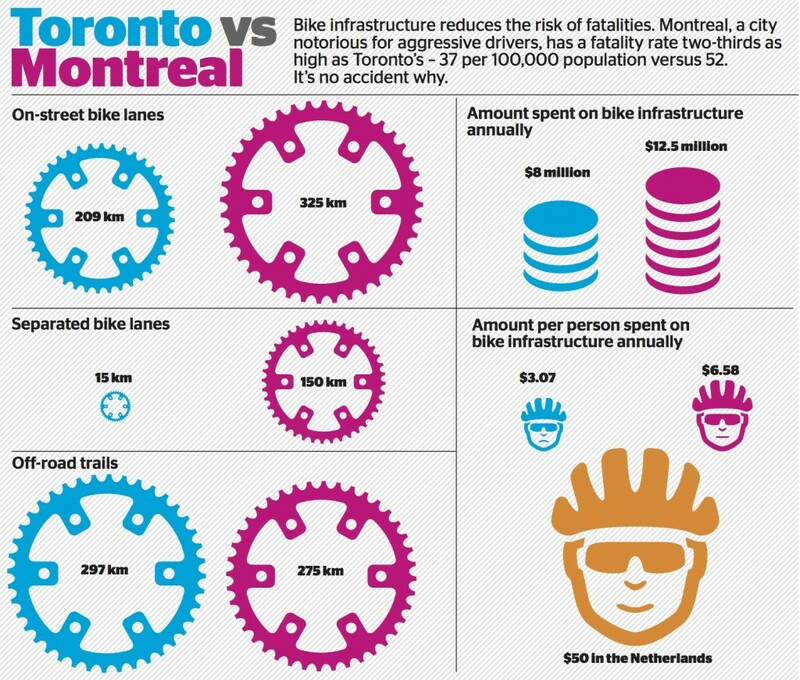 Cyclists need to feel safe when biking and Montreal is a city filled with separated bike lanes, keeping the cyclists separated from the drivers. The city's well laid out grid system keeps cyclists out of the way of cars, keeping bikers safe and drivers happy. 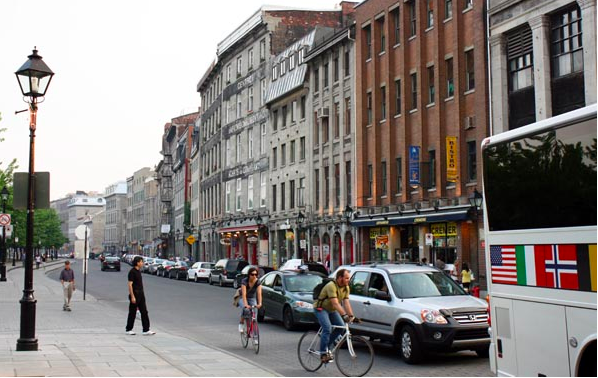 Montreal is a city known for it's beautiful scenery and what better way to view it's beauty than from a bike. 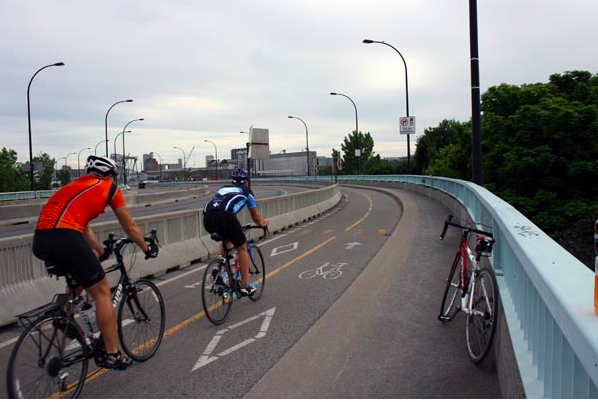 Montreal had endless trails for cyclists to explore most notably Montreal’s Lachine Canal East Route, voted Canada's fifth best cycling trail by Chatelaine in 2013. La Route Verte is a world-renowned province-wide bike trail. That's right: PROVINCE-WIDE... you can actually bike from town to town in la belle province. 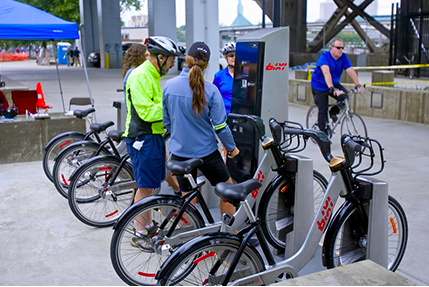 Just like Toronto's Bike Share program, Montreal had a brilliant bike share system long before Toronto and has become the model for most cities to follow when it comes to bixi bikes; Bixi Montreal. 5. Cycling culture is everywhere! The biggest Tour de France style road racing event this side of the pond starts in Quebec City and finishes with a huge party in Montreal. It's Canada's chance to check out the gams on the world's biggest cycling talent. 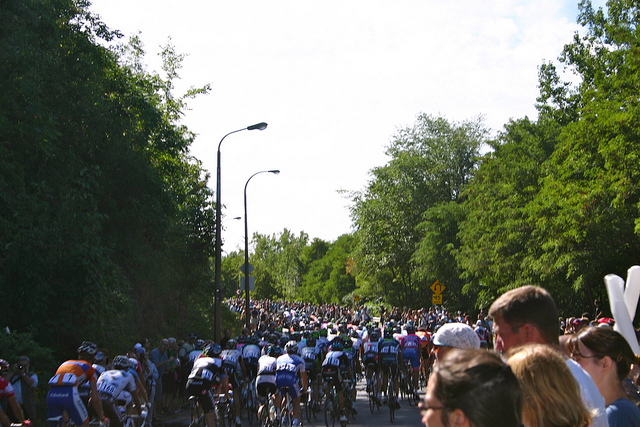 Recap: Montreal is home to a vibrant cycling culture for bike amateurs and enthusiasts alike.